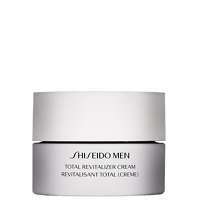 Home Brands Shiseido Men Deep Cleansing Scrub 125ml / 4.5 oz. This revitalising facial scrub helps to tackle rough, dull areas of the skin and blackheads with its triple deep cleaning action. Leaving skin looking and feeling fresh, smooth and comfortable. 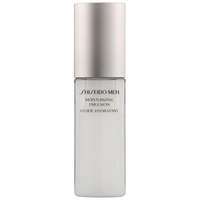 This product is non-comedogenic, dermatologist and ophthalmologist tested. To use: Use once or twice a week. 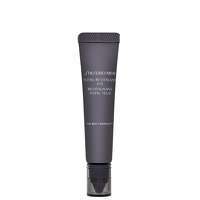 Apply to a wet face and neck, working into a lather. Avoid the lip and eye areas, rinse thoroughly. 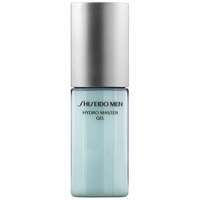 Shiseido Men Deep Cleansing Scrub 125ml / 4.5 oz.